It’s holiday season, and what better way to celebrate than by hosting your own parties—Bonjour Fête style! A destination for the everyday host, the shop is home to a carefully curated selection of unique tableware, party décor, gifts, and entertaining home goods, all with a French flair. 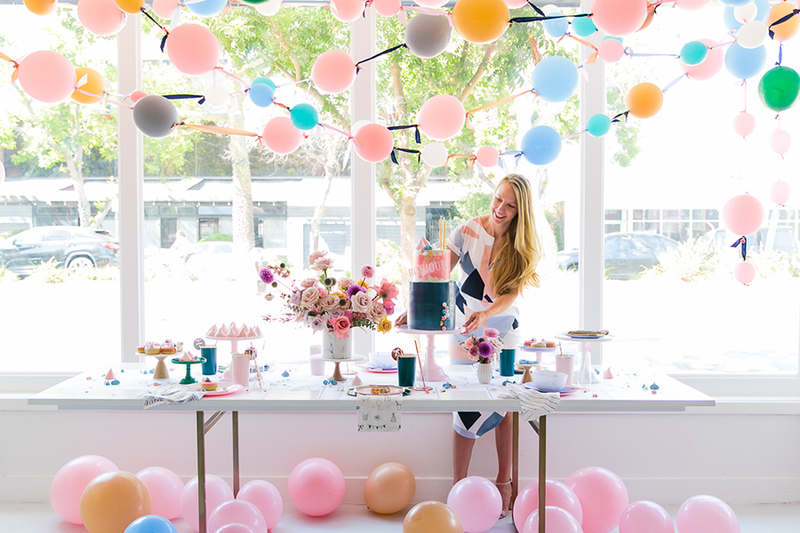 Its Palisades Village boutique additionally offers a wide range of design, styling, and party concierge services to help make all events memorable.